Free agency is a divisive topic in the world of mixed martial arts. Discussing free agency too often is allegedly among the reasons that Ariel Helwani entered the bad books of the UFC and Fox. However, when one of the top three welterweights in the company is about to be a free agent, how do you not talk about it? 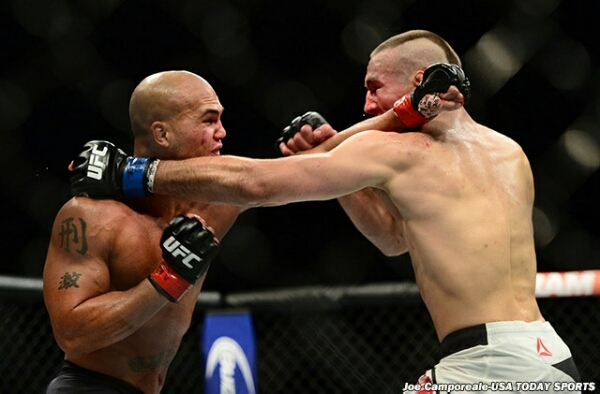 Rory MacDonald has shot to notoriety, particularly after his second bout for the welterweight title against Robbie Lawler. That match was an absolute barnstormer, becoming an instant classic and winning the Fight of the Night accolade. ‘The Red King’ almost had the champion beat during the fight and it was anyone’s fight on the score cards leading into the final round. Unfortunately, Rory’s nose broke badly, whiting out his vision and bringing an end to the match. Although MacDonald lost the fight, he earned himself a place in the minds of the public as one of the most durable fighters in the company. It is this very reason that MacDonald should remain in the UFC. 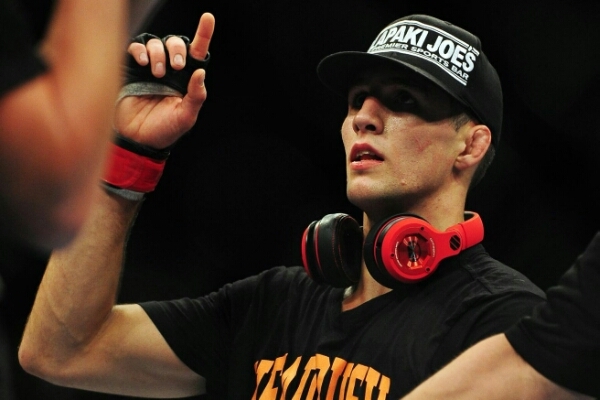 In my opinion, Rory MacDonald is on the verge of being one of the faces of the company. Despite not being much of a talker, he has a presence about him. That element that brings drama to a fight, this ability to create pure MMA theatre is something that belongs in the big leagues. Don’t get me wrong, I am not knocking Bellator or any other promotions. They sometimes deliver good shows but MacDonald’s talents belong somewhere that can bring them to a wide audience. ‘The Red King’ belongs at the very top of the sport, no disrespect to the talented athletes in other promotions but there is only one mountain top. Fighting anywhere else would be a demotion. 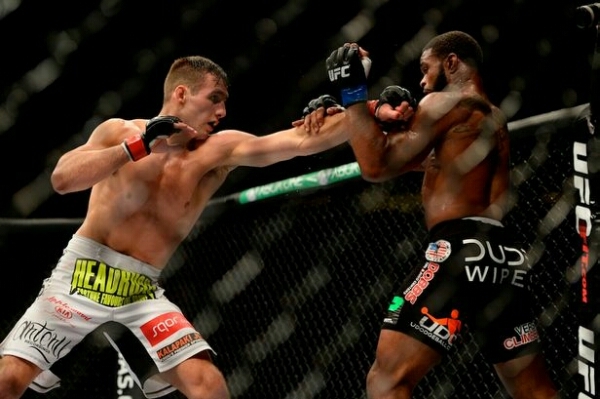 Watch any of MacDonald’s fights to see what an entertaining fighter he is. A performer like that has many opponents in the company that he could still light it up with in the octagon. MacDonald has entertained the idea of becoming a free agent and promoters such as Scott Coker of Bellator have expressed interest in signing the Canadian. Personally, I would only want to see Rory in the UFC octagon where he can be seen by an audience of millions. free agencyMixed martial artsMMARobbie Lawler vs Rory MacDonaldRory MacDonaldRory MacDonald free agentThe Red KingUFCUFC welterweight divisionwill Rory MacDonald leave UFC?